Our mission is to help our clients to grow their organizations. We focus on affordable website based solutions. We work with small businesses, entrepreneurs, non-profits and churches. We have a passion for working with the latest web based technologies to deliver efficient communication and organizational tools. Getting to know our clients and working with them to solve common problems is not only rewarding but our motivation to deliver results. 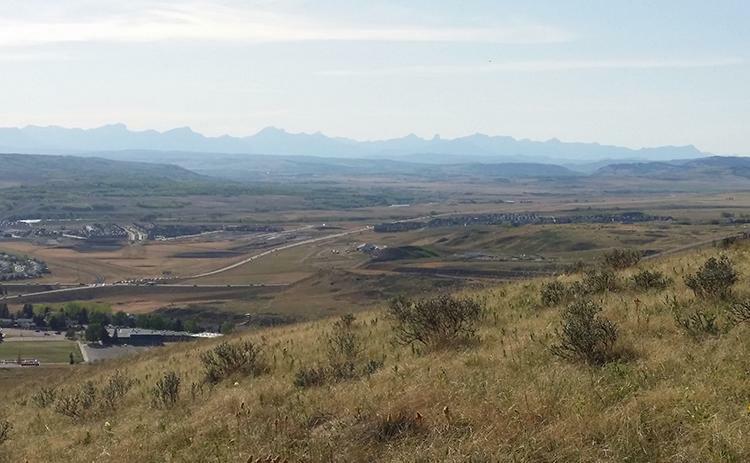 Envisica is located in the foothills of the Canadian Rocky Mountains in Cochrane, Alberta. We primarily work with clients in the Calgary area but cater to clients throughout Canada.